C-K Theory allows to understand and analyze activities that lead to successful innovations. This theory resulted in a set of various tools and methods to improve individual and collective capacity to innovate. We present here the most common C-K applications in practice : don’t hesitate to share your experiences related to the use of C-K! C-K Workshops – also known as KCP method – is the most known application of C-K theory. This method is jointly developed by Centre for Management Science, Mines ParisTech and the Innovation department of RATP. From its creation, it has been tested and deployed in more than 50 companies. Specifically developed for the companies that pursue breakthrough innovation, this approach allows to control for the originality of generated solutions and the collective adhesion of these new solutions. 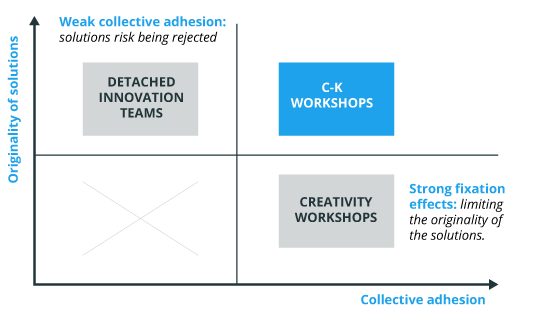 This method differs from classical creativity workshops that often struggle to propose fully original ideas, and commando drive approaches that lead to isolate teals in charge of innovation rom the rest of the company. The latter often results in the so called ‘not invented here’ problem and induce barriers to absorption. C-K method is carried out with a large group of participants coming from different backgrounds. The participants are requested to attend the C-K workshops. A reduced management team is often build to manage the whole exploration using C-K diagram. The first phase of this exploration aims to nurture participants with original knowledge coming outside their expertise area (K-phase). The participants’ ability to generate new ideas highly depends on their initial expertise and the knowledge elements at their disposal. During the second phase, participants use these new knowledge elements to propose new concepts (C-phase). The last phase is driven by elaboration of learning projects (P-phase). These projects are built based on the concepts generated and selected during the C-phase. Their primary goal is to rapidly develop company’s expertise to ensure successful projects delivery of the projects in the later stages. Other use cases to share ? This demarche, achieved in 2013, allowed to build a roadmap of projects on several years, still feeding today the RID teams. 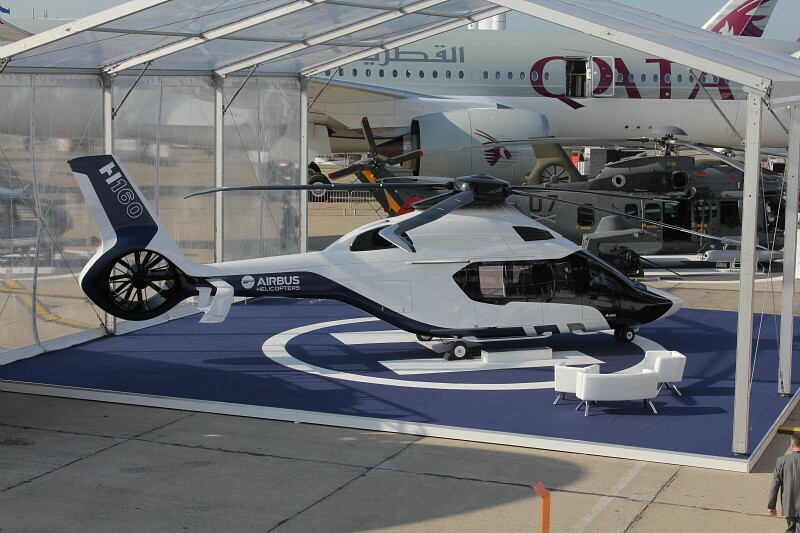 One of the greatest success was the concept of “hybrid” turbine (introduction of an asymmetry inside the helicopter turbines), which allowed to spare up to 25% of the fuel on certain kind of missions, whereas historically the gains from one generation to an other is rather around a few percents. 5 high potential concepts have been defined and lead to experimentation projects. One of them has been selected to be developed : the “Ligne Dynamique” (Dynamic Line) offer. It consists in a tailored system of shared transport, between the bus and the taxi. Once accelerated, the offer was launched on July 21st 2016 in Bristol, in the United Kingdom, by the subsidiary company RATP Dev and the start-up Padam. 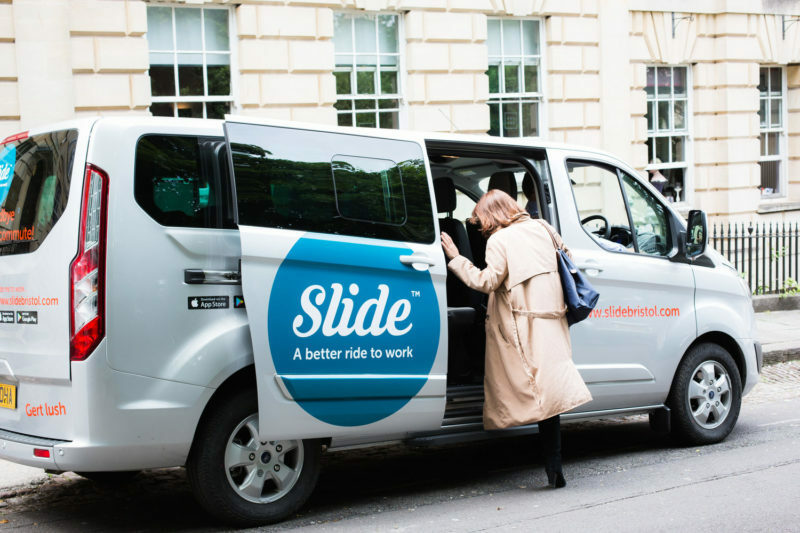 In November 2016 the service, called Slide, had already 6 vehicles and 6 drivers for more than 10,000 miles, and is still growing. 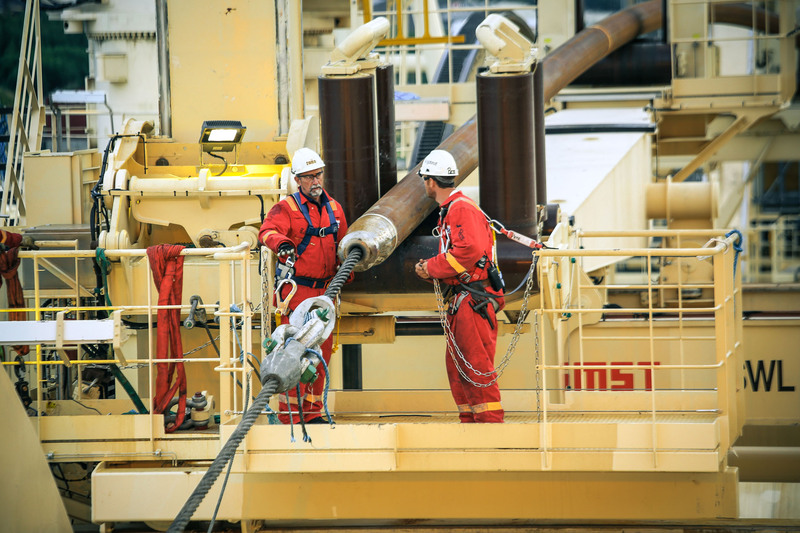 At the end of the process, Technip got more than 30 disruptive concepts, among which 10 were immediatly integrated to the R&D portfolio or transformed into strategic projects. Two of them, especially promising, were also integrated to an acceleration programm. The approached took the form of an innovation challenge on Technip social network, driven with C-K method. It gathered 1,500 contributors world-wide, from all departments (ingineering, strategy, marketing, etc.). It was the first time ever C-K was used in an online-only format. C-K Diagram – is a powerful tool that allows to guide exploration and design activities both at the individual or collective level. Similar to the explorer of new territories who is explores lands that are still unknown and completes her map with new discoveries, the designer uses C-K diagram to identify new innovation fields and enrich thanks to her discoveries. On the one hand, this tool privileges a systematic exploration of all the possible paths, thus trying to avoid the fixation effects, cognitive biases that limit our exploration capacity to existing or obvious solutions. On the other hand, dealing with knowledge as a key element of reasoning fosters the search for new knowledge and thus, increases the ability of designers to generate robust and original concepts. There are several ways of building a C-K diagram. The most common approach is to start with the traditional representation of an object, its Dominant Design. The dominant design of a chosen object is decomposed into attributes and represented in space C. This starting point brings a preliminary structure to the C-space and facilitates the generation of alternatives. 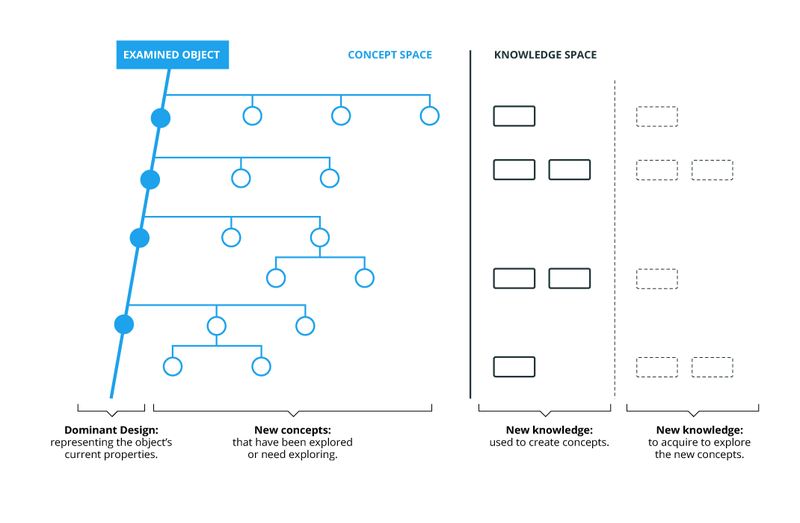 Based on the dominant design, the designer(s) complete the C-K diagram by adding new ideas and new knowledge that was mobilized to propose these ideas. This representation guides the design reasoning, by revealing the fixation effects, ie the elements of the object that are rarely questioned, as well as the scarce areas that were never explored; and by forcing to identify and acquire the missing knowledge. Launched in February 2015, the exploration of this innovation field with C-K allowed to identify 9 axis of value creation. Crafty objects to facilitate the work in the kitchen, valorize the cuisine, invite to eco-cook and secure the work in the kitchen have been developed or are developing. One of the most surprising projects stemming from this exploration is an object that make tasting in the kitchen hygienic. This innovation, currently pre-developping, is a real breakthrough compared to what exists, both from a use and from a technical point of view, and requires a technological research, realised in partnership with a start-up, as well as a questioning of the usual market approach. 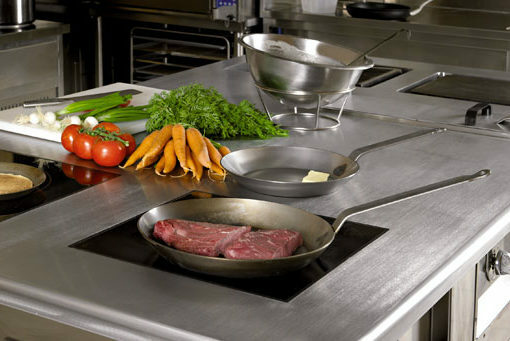 The demarch also fed the evolution of the Prep’Chef product – a platform of modular manual preparation allowing to optimize low added value tasks in the cuisine. 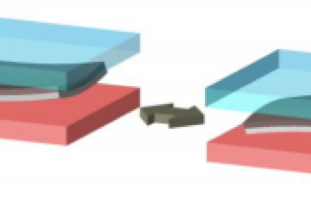 3D Integration consists in superimposing several devices and achieving interconnection by integrating technologies completed on various materials (Silicium, AsGa, etc). This new approach – allowing to diversify the functions fulfilled by the circuits and increasing the components integration density – has a strong potential in terms of performance and costs. The multiplicity of the integration diagrams lead to consideration “the” 3D integrations instead of “a” 3D integration, which made the research work much more complicated to structure for the Advanced Research team at ST. In 2007, the team decided to use C-K method to structure the concept space related to 3D integration and create a portfolio of researh projects on the topic. C-K method has been used to explore as wholly as possible all technical solutions. It allowd to demonstrated the rigor of the demarch to a client to whom the concept mapping was shown, and to identify new knowledges guiding the R&T work. 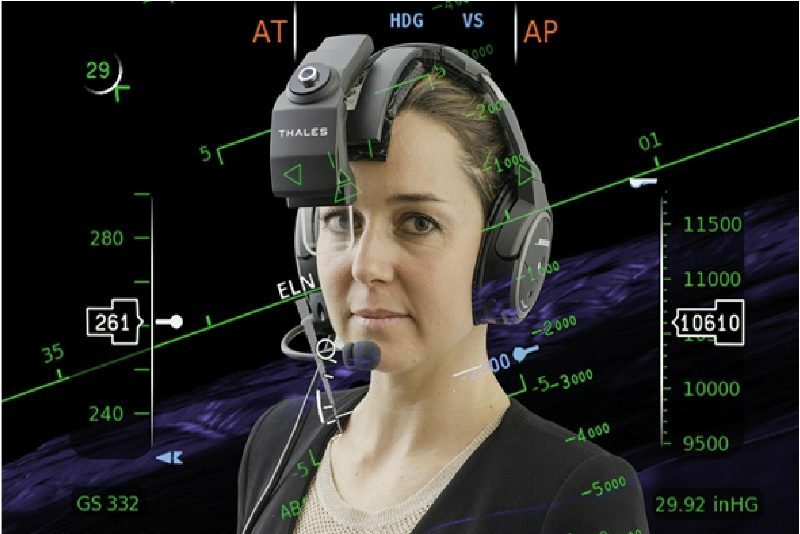 A decade prototypes have been built, matching the various leads identified and two products have been developed : the Topmax and the holographic HUD. The Matching / Building model allows to understand and to instrument the collaborative activities that facilitate innovative design reasoning. This model is relevant for the organizations that belong to different sectors and aim to build and carry out joint innovation or research projects. Each partner builds its own C-K profile that represents the concepts and the knowledge that this actor masters. During the collaborative activity, the partners will use their respective C-K profiles to cross, exchange and jointly extend their C-K profiles by exploring new concepts and developing new knowledge. In practice, this approach takes place in two phases: a process of Matching where partners interact to identify mutual interests and a process of Building where partners work together to develop new concepts and new knowledge identified during the matching process. The matching – building model resulted in OPERA – a cartographic tool to manage innovation projects and to master the evolution of the cooperation of different actors on common innovation fields. 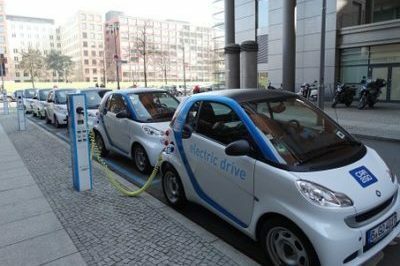 OPERA, a tool built from the Matching/Building approach, was experimented inside MINATEC IDEAs Laboratory – which includes EDF R&D – to map an innovation field “energy in mobility”. This tool is now regularly used by the executive committee of MINATEC IDEAs Laboratory to map the innovation fields. It allows to generate collaborative innovation projects exploiting the diversity of the partners and handling the steering of this projects, to manage the cohesion of the parterns all along the projects and finally to facilitate the re-appropriation of the concepts and knowledges explored by each partner. C-K Invent – also known as PatentLab – is an application of the C-K formalism to the word of patents, which allows anyone to generate patentable inventions. This approach reverses the current paradigm: the patentability of R&D work is no longer limited to a posteriori analysis of inventive potential of solutions being developed by R&D but can be used as an input to build a tailored R&D strategy in terms of intellectual property. C-K Invent repose sur une analyse fine des brevets existants sur une thématique donnée. Ces brevets, qui constituent l’état de l’art, sont alors représentés sous la forme d’un arbre selon un formalisme dérivé de C-K. L’identification des zones vierges permet alors de guider la génération d’inventions et d’identifier les questions de recherche associées. Par construction, les inventions ainsi générées satisfont les critères de nouveauté et d’activité inventive, condition nécessaire à la brevetabilité. C-K Invent is based on a thorough analysis of existing patents and any other relevant sources on a selected exploration area. These patents along with other documents, which constitute the state of the art, are then represented in the form of a tree according to a formalism derived from C-K theory. The identification of blind spots thanks to C-K guides the generation of inventions and identify associated research directions. C-K Invent allows to control for novelty and inventive step, a prerequisite for patentability. For further information : Should we manage the process of inventing? Designing for patentability. 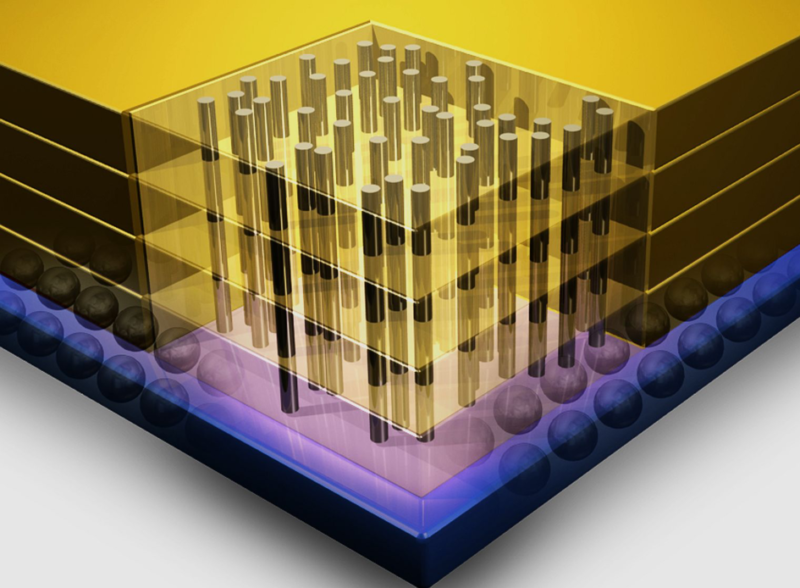 Energy recovery can power small devices (wireless sensors) to make them autonomous. The usual conversion technology relies on Seebeck effect devices and the materials used are rare, expensive and even health threatening. Aming to identify alternatives to this solutions and proposals for high potential patents, STMicroelectronics used CK Invent. Workshops led by experts allowed to generate 18 proposals for inventions, among which 12 were selected by the intern patent comittee. Several patents have already been delivered and published. Initially developed to analyze the fixation effects at the industrial sector level, an industry scale, C-K referential is a C-K diagram that places all the actors for the ecosystem according to their current activities or projects. This method appears to be useful to identify potential competitors as part of a competitive benchmark of innovative projects, to identify new “blue oceans” as part of a strategic analysis, or to identify relevant ventures within the framework of an “open innovation” approach. The C-K diagram is an enabler for these applications as it helps to build a comprehensive view of the possible evolutions of the industry under study. The first step is to map the possible evolutions within one industry using a C-K diagram. Once all the evolutions are modeled are places as concepts on the C-K diagram, the classical actors of the industry are positioned. This work generally shows areas of high concentration, corresponding to fixation effects at the level of the industrial sector and not just one company. This exploration follows by a search for actors that are focused on still empty areas to identify both potential partners or competitors. At this stage, this method can be used to structure an Open Innovation strategy and streamlining the selection of ventures. Finally, the remaining empty areas or blind spots indicate applications that can be considered non-existent and/or new markets, on which no actors are positioned so far.